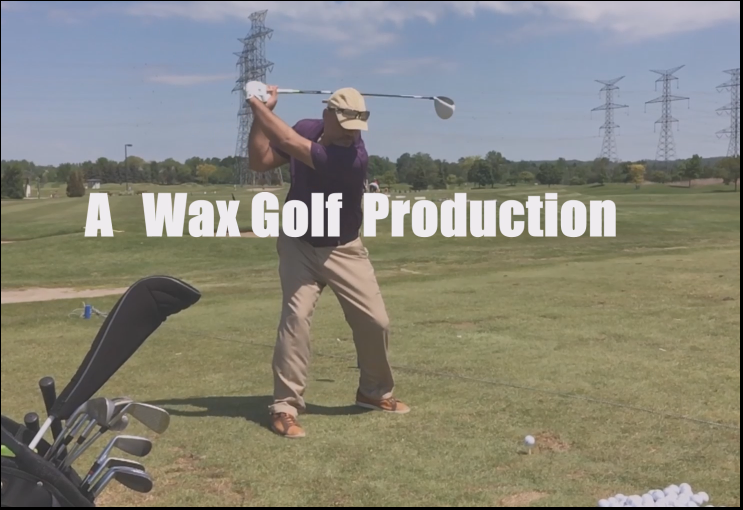 It’s a fabulous opportunity for anyone who has recently begun to visit WAX Golf – the one-third off the package deal would give you all three videos for half the price of the individual videos. You can get your package deal below instead of clicking on the download purchases on the Downloads Page. 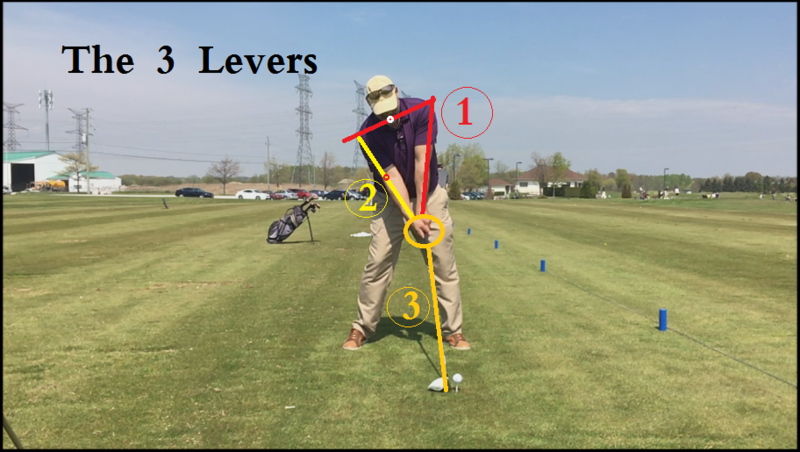 1 – The “E = MCS” swing video, which outlines the swing model from the proper grip, stance and ball positions, which are virtually identical to the those described and advocated by the G.O.A.T., one Jack Nicklaus, to the basic Classic Golf Swing pivot action using the hips & legs. Concepts include how to pivot with a stable head once you have the correct tilted-bias address, using the pressure in the feet to properly initiate the pivot and down swing actions, and of course the “One Major Move” concept that gives you the “floating pivot” action innovated by Ben Hogan. 2 – The “EMCS2 – The Follow-Up” Video, which is a continuation of the “E = MCS” Swing Video, exploring the most common trouble areas in building your proper Address position & the trouble spots in the swing, from the beginning of the back swing pivot, the transition to the down swing, the half-way down “getting stuck” area and of course through impact & follow-through to the finish. It contains an explanation of the 3 Levers in the golf swing, the “3 O’Clock to 9 O’Clock” concepts of leveraging the down swing & the highly-complimented “One Exercise” using a Kettle Bell or similar implement, to deal with all of the above trouble areas of the swing, and also provides an excellent method to both hone one’s swing & build strength & endurance in your motion. 3 – The “MCs – The Kinetic Chain” video, which is again a deeper look at the principles from the 2 earlier videos, in particular the way to create the tightest and most leveraged “One Major Move” back swing pivot. 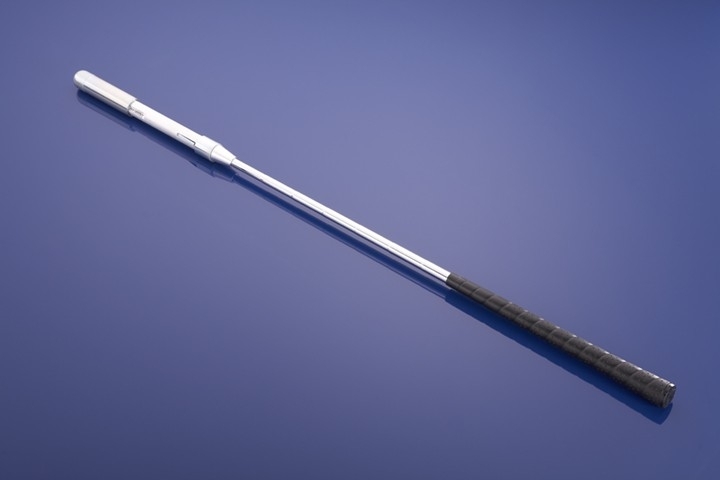 As well, it provides visual and launch monitor proof of how the MCS Golf Swing model, when built and used as designed, fixes all sorts of issues with swing plane and club path, in addition to helping one create optimal ball impact and launch conditions. **If you are downloading any of these videos, please be reminded that you must first download the video before viewing it, as simply streaming it will not save the video file. ** This usually has nothing to do with the download site but rather with people trying to download to iPhones or iPads, and if you are unfamiliar with downloading to these devices, there is lots of info online on how to do so. If you have any issues, DJ will send you the videos via alternation methods e.g. File Transfer service.